Hezbollah leader Hassan Nasrallah said Thursday he had visited Syrian President Bashar Assad in Damascus to ask him to approve a deal reached between the Lebanese movement and the Daesh terrorist group (banned in Russia) concerning the withdrawal of militants from a region on the border. MOSCOW (Sputnik) – The Syrian army reportedly agreed on the deal reached between Hezbollah and Daesh concerning the pullout of militants from the Western Qalamoun region on Sunday. That same day, a ceasefire agreed upon by the Lebanese army and Daesh militants via mediators came into force. An evacuation convoy left the region on Monday, taking Daesh fighters and their family members away. "I myself visited President Bashar Assad in Damascus and asked him to approve Qalamoun deal. 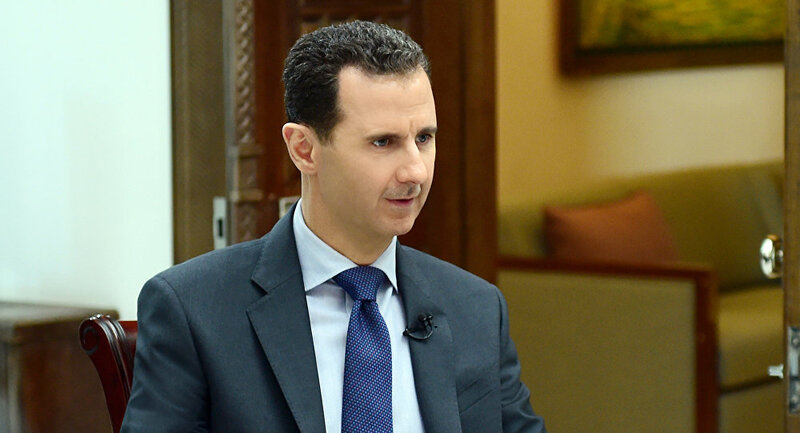 President Assad responded to our request for the sake of Lebanon even though it was of no benefit to Syria," Nasrallah said, as quoted by Al Manar television channel. The Lebanese army has been conducting an operation to liberate its border with Syria from Daesh this month. At the same time, Hezbollah, along with the Syrian army, has been conducting operations against Daesh on the Syrian side of the border. The operation resulted in significant advance of Lebanese and Syrian troops in the region and severe losses of Daesh. 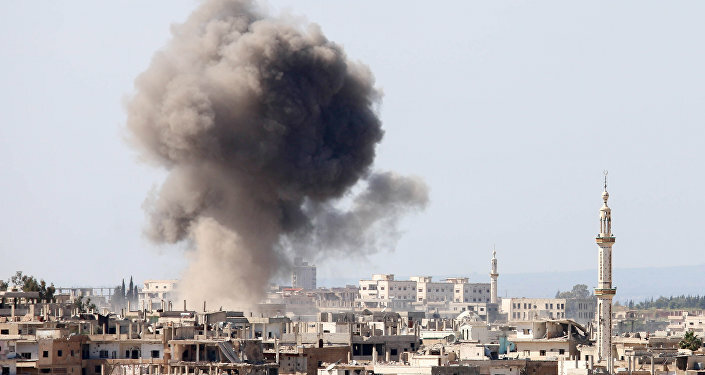 The Syrian Air Force has conducted strikes on Daesh targets near its border with Lebanon. The operation resulted in significant advance of Lebanese and Syrian troops in the region and severe losses of Daesh. The Syrian army and Hezbollah Shiite fighters announced on Sunday that they had completely freed the Syrian mountainous region of western Qalamoun on the border with Lebanon from Daesh.